Joanne has over 25 years experience in arranging and structuring property finance. Over the years she has arranged several billion pounds of property finance in the UK. Her longstanding client base comprises private and public property companies, private overseas investors, wealth-management groups and off-shore family offices. 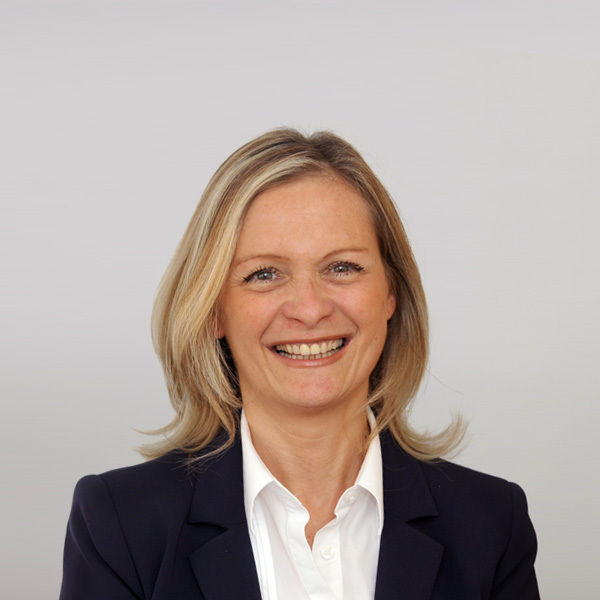 She has experience across all property sectors, including wide ranging residential and commercial investment and development, including, care homes, retail, industrial, office, hotels, leisure and ground rent portfolios. In 2003 Joanne joined Adam Buchler to co-found Buchler Barnett Finance. BBF soon established a strong reputation through personal recommendations and referrals as a leading niche advisor in the UK property market. In 2009 Joanne co-founded BBS Capital with her partners Adam and Nick to consolidate and expand the services offered by their legacy business. Joanne is a trustee of the charity Give a Book – which facilitates the gift of books to a wide range of projects and causes focussing mainly on supporting primary age children, schools and prisons. In addition she also sits on the steering committee of an organisation that arranges a monthly drop-in for 75 families who are destitute asylum seekers.